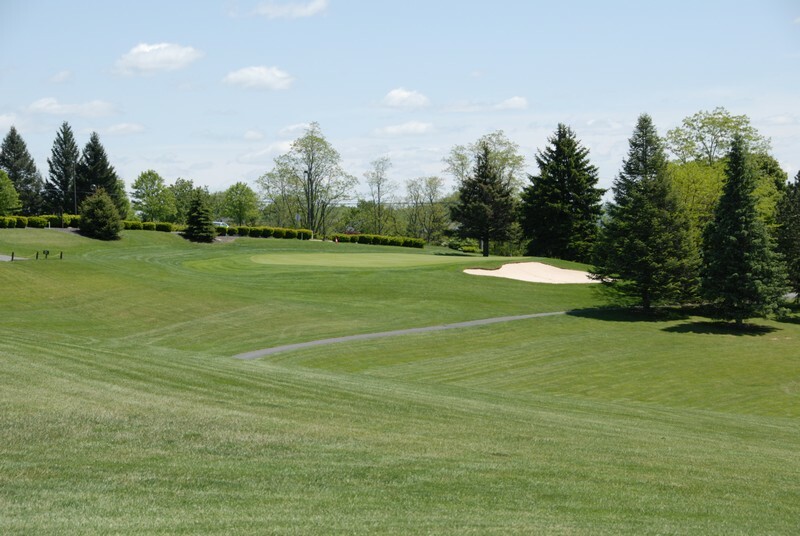 We are proud to offer some of the best greens and superb playing surfaces in the heart of Central Pennsylvania. Our Public country club offers the service and quality golf experience you would expect only to find at a private club. 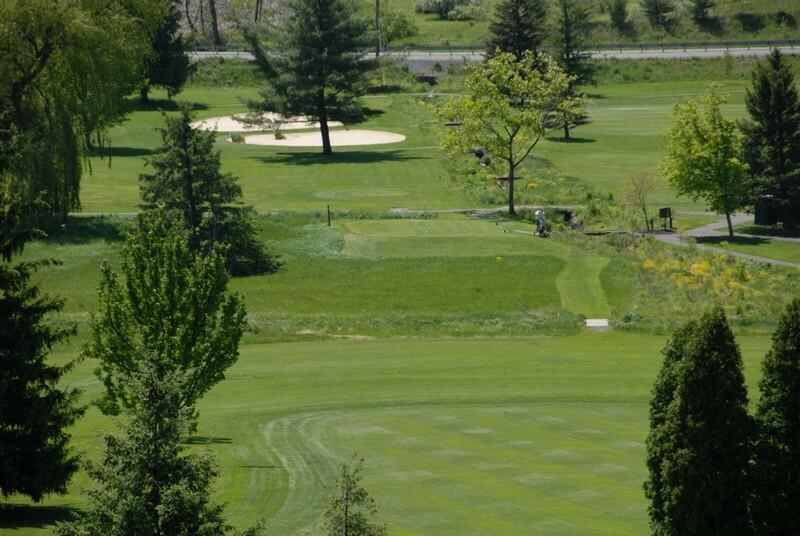 Come experience first-hand why Mountain View Country Club is the “Best Value in State College.” We pride ourselves on the quality of our facility and the high level of service we offer our guests. 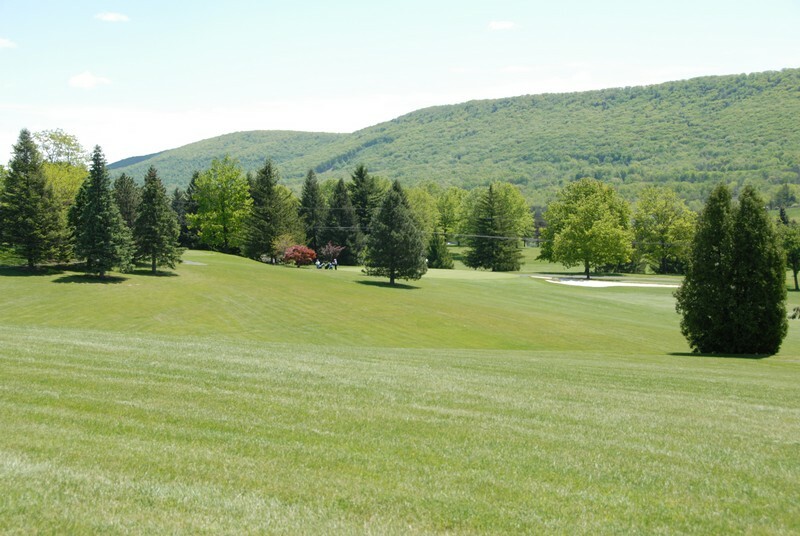 Nestled among the hills, offering panoramic views of Tussey Mountain, see for yourself why this is one of the best courses in the area.